The time to garden is now. The last-frost date—around April 15—for the Triangle’s 7b plant hardiness zone is past. 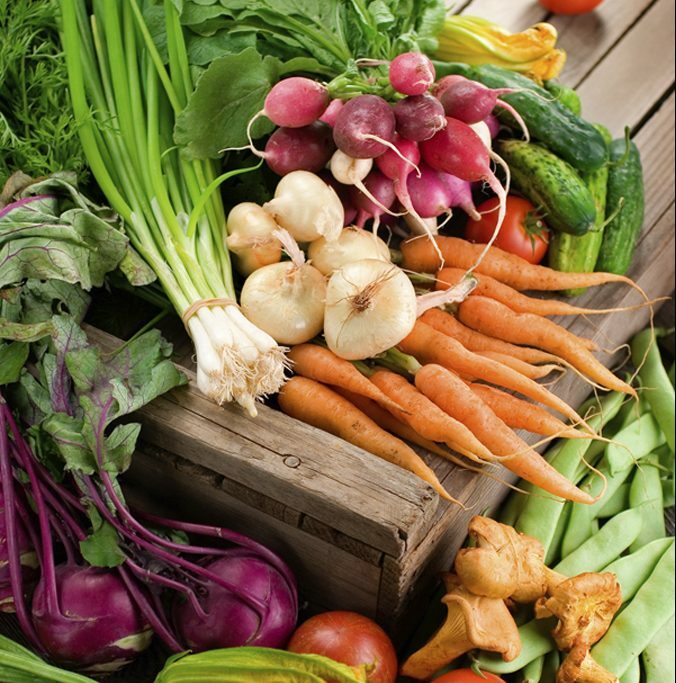 So head to your favorite plant nursery to browse and buy the flowers and vegetables that appeal to you. 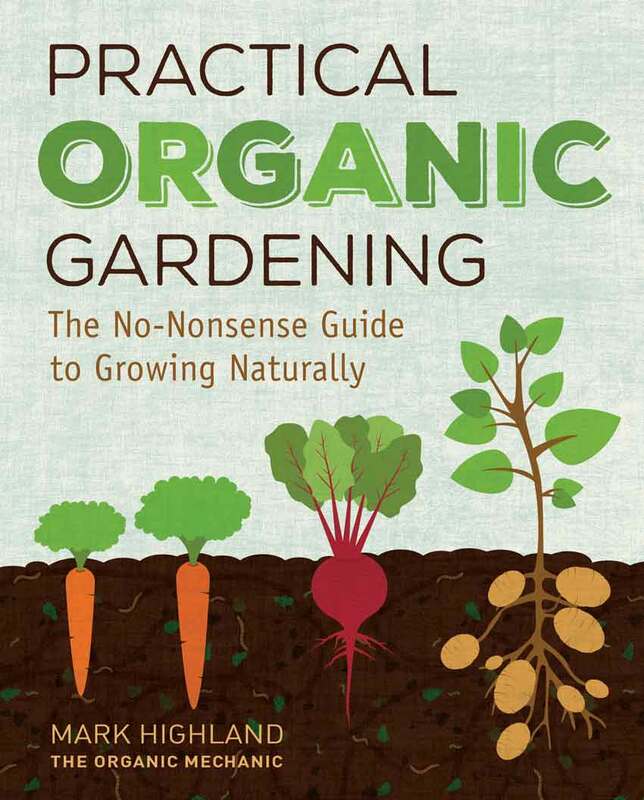 If you are an inexperienced gardener or considering becoming more organic in your cultivation methods, current books are available to tweak your interest with their suggestions. For a newcomer to the thrills of planting, Gardening Complete (Cool Spring Press, 2018) clearly explains “how to best grow vegetables, flowers and other outdoor plants.” Each of the book’s 18 chapters is written by one of eight authors who have previously contributed gardening books to this publisher. Every section reads like a separate mini-book with detailed information presented in each writer’s style. 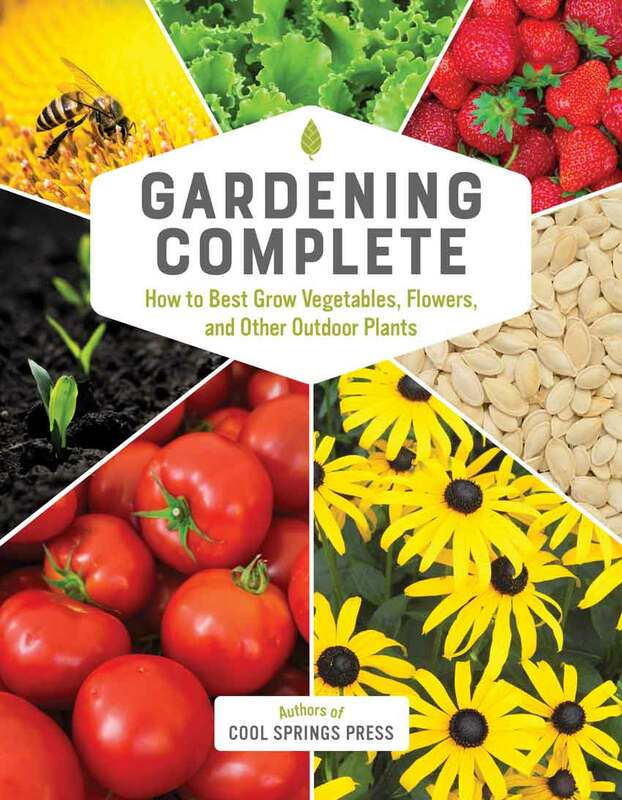 Use of the word “complete’ in the book’s title might seem a bit of an exaggeration, but every facet of creating an abundant and beautiful garden is discussed. Soil, weeds and pest control, propagation, composting, pruning, irrigation, fertilization, native plants, pollinators, various types of gardens and the meanings of botanical names are among the topics covered. The instructions include constructing raised beds and choosing types of containers that will assist gardeners with different-sized spaces for gardening. Lists of plants for various growing conditions and accompanying lovely photographs will inspire improvements to both vegetable and ornamental gardens. 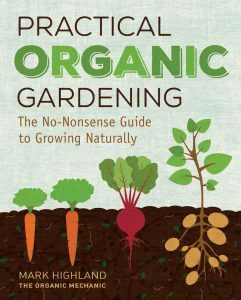 Practical Organic Gardening (Cool Springs Press, 2017) by Mark Highland also teaches basic gardening methods, but emphasizes how to garden with as little impact on the environment as possible. By including relevant information, such as explaining OMRI seals that identify organically approved products and by providing website addresses to learn more about special topics, Highland has created a reference source for gardeners interested in organic cultivation. After a convincing chapter discussing the benefits of organic methods, Highland presents soil as the basis of a successful garden. Types of soil, pH modification, soil tests, microbes, and how to avoid tilling the soil, are explained in detail. His knowledge of and enthusiasm for soil reflects the orientation of his M.S. degree and of his business, The Organic Mechanic Soil Company. Though with different emphasis, these books will inform an ordinary gardener about how to improve their methods of cultivation with flowers and vegetables. Each book convinces gardeners, whether organic or not, that gardens are works in progress, always open to changes in design and in purpose.